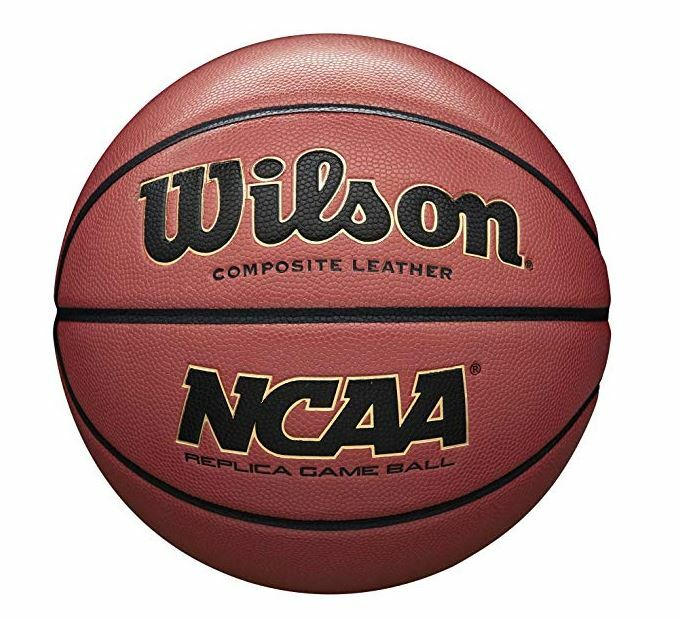 Take it to the basket with total confidence and control with the Wilson® NCAA® Replica Official Basketball. This 29.5″ basketball features a moisture-absorbing composite leather cover that is designed for both indoor or outdoor play, letting you rule the court of your choice. Cushion Core Technology™ combines low-density sponge and rubbers for the ultimate durability and feel.